It's the end of another calendar year and it's always nice to reflect on the achievements of the year and set a new set of goals for the new year ahead. 2011 was a busy year on many fronts; I started a new role at a new school, Nadine and I moved to the Blue Mountains and running wise I really focused on trail running for the majority of the year. This resulted in some very good results on the trails. While it may not have been a year full of road PB's like 2010, it has been by far the most successful year. I've also met some very good friends up here in the mountains and have also managed to pick up a bit of sponsorship too with a great company, barefootinc. This has been a real bonus. The year started less than ideally with a visit to Blue Mountains hospital after winning the Kedumba Half Marathon. Thankfully this was only a small glitch in what was otherwise a very positive year. The big results this year where the second place at 6 Foot, 5th (2nd Australian) at The North Face 100 and the 4th place at the Commonwealth Ultra Trail Championship. The 6 Foot result was a little unexpected, and let's be honest, probably a result of quite a few pre race withdrawals. But what that result did do was give me oodles of confidence for the year ahead and also enabled me to be selected in the Australian team for the Commonwealths. The North Face 100 result was also very pleasing. It was my debut trail ultra past the 6 Foot distance of 45km. I actually really enjoyed the race, and already I'm planning how to shave some minutes off my time. To run with some of the world's best ultra runners, and not be terribly far behind them was very encouraging. With No Roads team mates at the Willy 2 Billy. In the middle of the year, I had the opportunity to join the No Roads Expeditions Trail Running Team and take part in the Kokoda Challenge, a 96km team event on the Gold Coast. The team of Andy Lee, Mick Donges, Clarke McClymont and myself smashed the course record and it showed us how enjoyable running as a team can be. On the teams front, my good mate Lachlan Dansie and I finally took out the Royal National Park Adventure Race after 3 years of podiums! We are looking to defend our title to this year and perhaps even give Sleep Train and other BMMC guys a challenge in the Blue Mountains version. The Commonwealth Championships in Wales in September gave me the opportunity to represent Australia for the third time and I regard my 4th place as probably my best race to date. It was a small, yet a true world class field. The big bonus of the day was joining Mick Donges and Jonathon Worswick on the teams medal podium where we picked up a bronze medal. 3rd at the Woodford to Glenbrook. It's now my local race! Although it was a bit of an injury plagued last couple of months, I also managed to win and set a new course record at the Great North Walk 100km event. I don't know how far I've run in training or racing, it's not really my go to add up totals or anything like that but as a rough estimate I'd say that I averaged around 400km a month. Not as much cycling as last year though! So what about 2012? I doubt very much that the results of this year will be bettered or replicated. I'm another year older and races are just becoming ever increasingly competitive at the pointy end. I do however have some personal goals in mind. 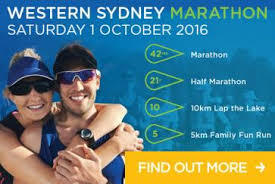 I think a sub 3:30 6 Foot is achievable, given the more suitable training grounds in the Blue Mountains I have access to. Similarly, I think this will carry on to a sub 10 hour North Face. 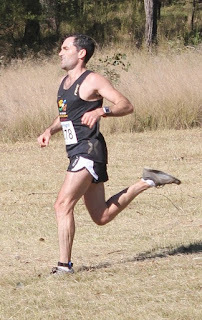 On the team front, I'll be racing with No Roads again and look forward to going after the Sydney Trailwalker record. 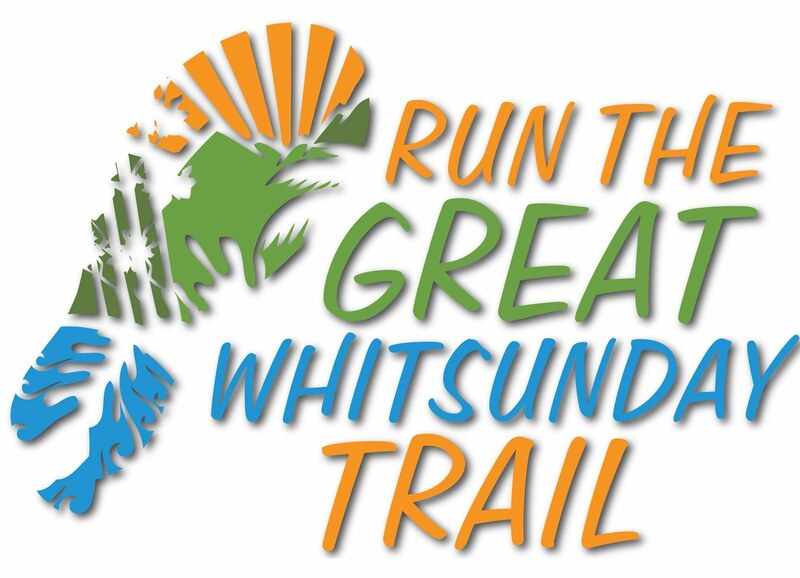 At the end of the year, I plan to enter my first 100 miler at the Great North Walk. But really, these are all contingent on the body holding together and the opportunity to train is available. Hopefully it will be, but I take nothing for granted so we will see what pans out as the year progresses. I'm thankful of course to my wonderful supportive wife, but the milk of human kindness only flows so far so I'm always mindful of my time management and family/work/running balance as well! So to kick off next year's races, the Bogong to Hotham 'Rooftop Run' will no doubt be an epic adventure. Undoubtedly it will also expose the Christmas indulging I've undertaken so I'm not really going to be near my best. 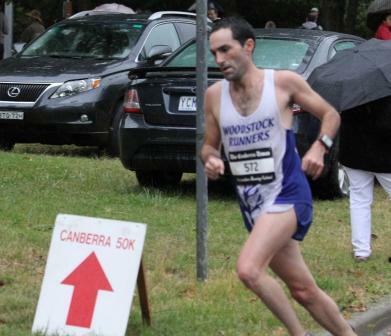 The guys at Ultra 168 may think I'm good enough for a sneaky podium, but with Andrew Tuckey, Rowan Walker, Dave Criniti, Andy Lee plus a host of other great runners, it will be a real challenge just to make the top 10! Anyway, mountain ultras can be a funny race and you just never know how many blow ups will occur, I just hope that I'm not one of them! Wishing everyone all the best for a properous and successful new year, running or otherwise! A super year Brendan with some sensational results. Your moving to the Mts is of course the most sensible decision you will ever make, never mind for 2011. I hope you continue with you success in 2012. Perhaps beginning at Knapsack on Aust Day :). I hear the organiser is super friendly.